New Zealand meat alternative company Sunfed Meats have just announced that the completion of a NZ$10 million series A capital round to take their unique plant-based meat global. The investment round was led by Australian Blackbird Ventures with participation from Stephen Tindall’s K1W1, Chris Hadley, and NZVIF. 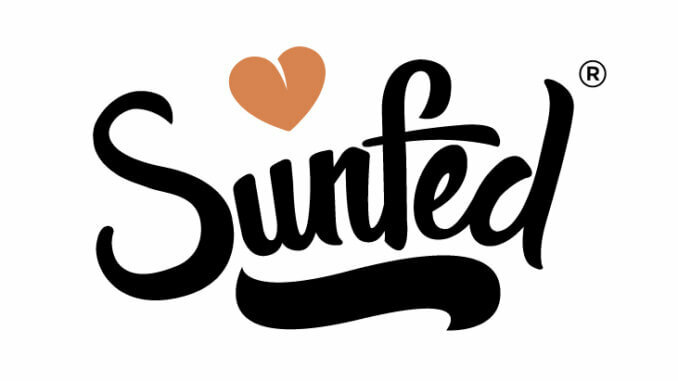 Sunfed is a producer of next generation plant-based meats made from premium yellow pea protein, which “cook, feel and taste just like animal meat but are healthier, both for you and the planet.” They launched their debut product Chicken-free Chicken to huge demand, introducing through the two biggest supermarket chains in NZ whilst their famous launch video quickly gained 12 million views. In street tests members of the public were unable to tell the difference between their product and real chicken. Sunfed’s USP is that, while their peers have concentrated on hamburger patties or reconstituted products, few others have created chunks of “meaty” pieces with a realistic texture. 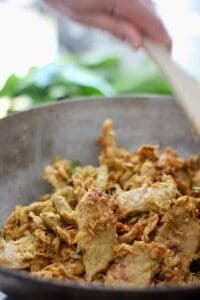 The product offers numerous health benefits, has double the protein value of chicken, and triple the iron content of beef. The runaway success of their New Zealand operation has set up the company for overseas expansion. The funds will be utilised to increase production and expand into international markets. Their first overseas market will be Australia, where funding will also be used to set up Australian staff and facilities. Bull Free Beef™ in the near future.